The HLL2375DW offers you a fast, reliable and cost-effective printer. it is perfect for home printing or simple operations, and ensures quality prints on every page.Featuring print speeds of up to 34ppm, automatic 2-sided (duplex) printing, up to 3,000 page optional high-yield toner and a 250-sheet paper input, it has all the essentials you need to get the job done. 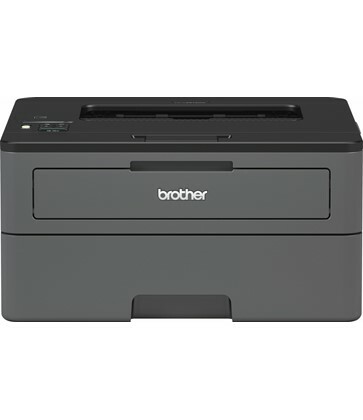 See the manufacturers web site Brother HLL2375DW for more information.